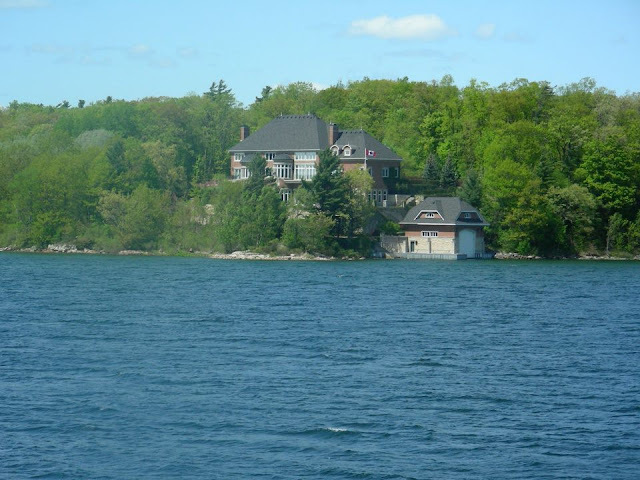 Travelling by train from Toronto's Union Station to Kingston saves time and money, besides, you don't have to worry about the traffic and the weather. You will be sitting comfortably, and yes, you can take advantage of WiFi connection in both business and economy class trains. There are many ways of travelling in and around Kingston. Upon arrival, you can choose from the public transportation available, ferries, cabs, the historic tour shuttle or by renting a car. The latter is recommended so that you can explore the city at your own pace. Find the parking space which is available adjacent to the City Hall located at the corner of Ontario and Brock Streets. Travelling to Kingston by boat is another great option. 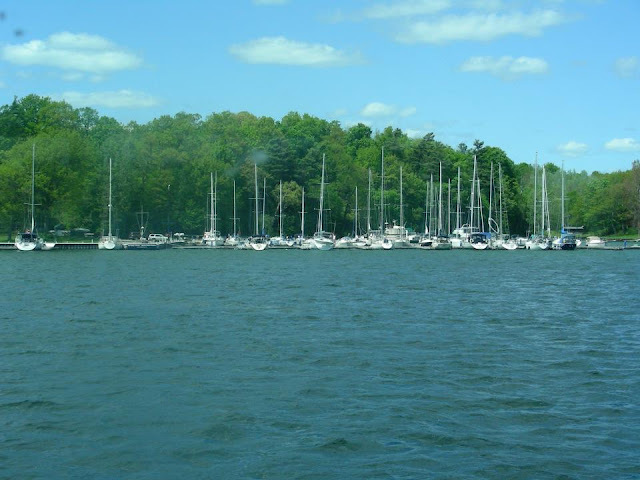 There are a number of marina servicing even a short-stay docking in the summer season. 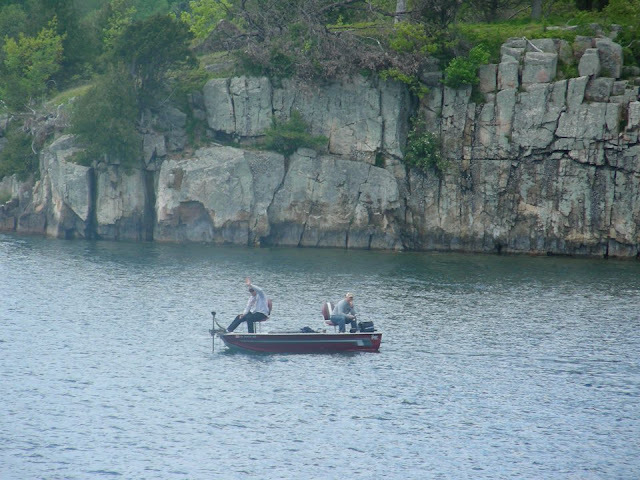 The boat that you choose and the outings that you plan can be relaxing and fun full of excitement. Collins Bay Marina is a source of services that will make your boating experience a pleasure. 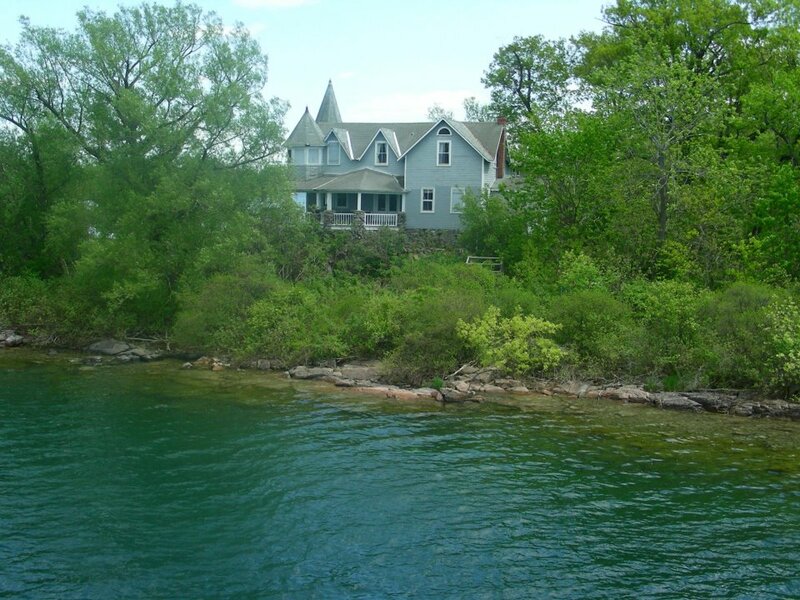 Let's go back to 1000 islands! It is an international tourist destination on both sides of Canada and the United States. 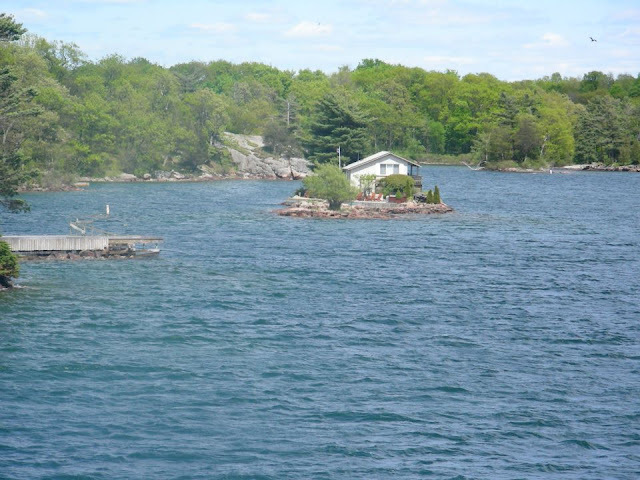 The islands that is part of Canada are in the province of Ontario and in New York for the United States. There are nearly 2000 islands all in all ~ 1864 islands to be exact. 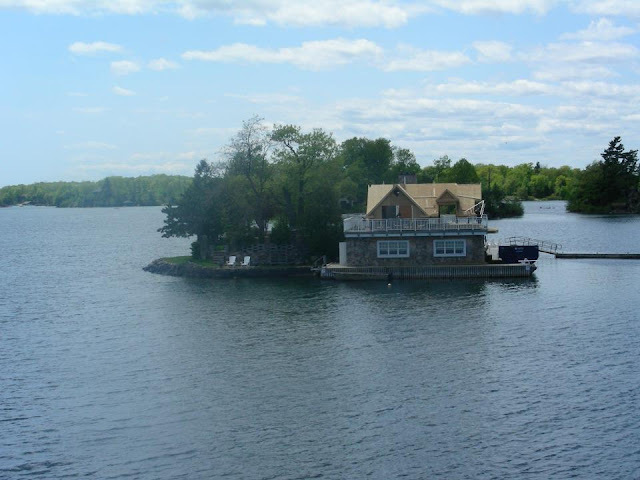 Further to Wikipedia, an island to be counted as one should be greater than 1 square foot and above water level year round. 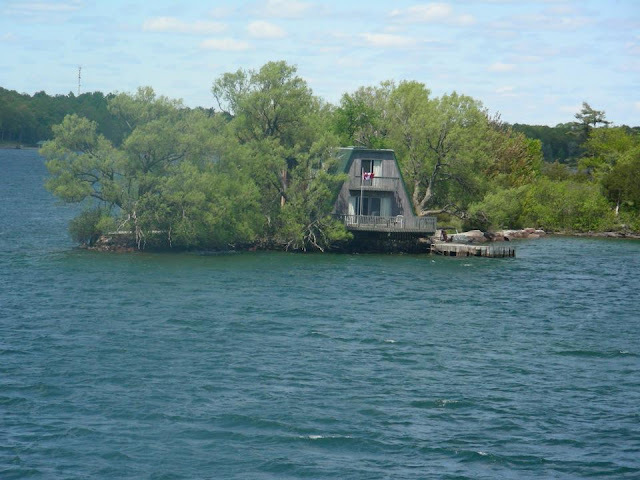 Moreover, an island supports at least one living tree. Yes, this is a very good information for those who don't know. I want you to see some of the islands, big and small. 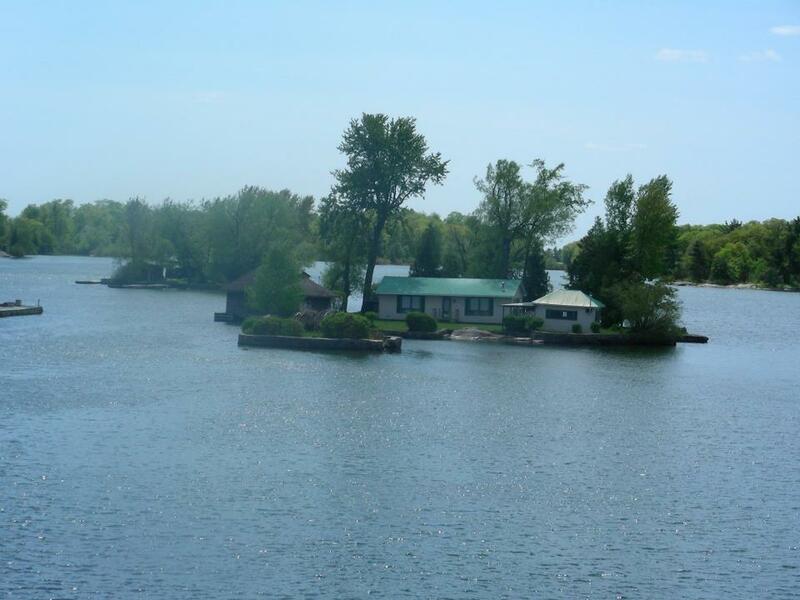 I want you to know exactly what I have seen and if you like, visit the city of Kingston or the town of Gananoque. Both places can be your place of stay and your point of departure to this fascinating sail. Enjoy the photos that I am sharing with you. I want you to feel the cold breeze of the the wind on the top deck of the cruise ship embracing the sound of the live entertainment complimenting the scenery. It is important for you to know that music and food are available while cruising. It is an amazing view to see the small islands that give life to the major communities of the 1000 islands region. 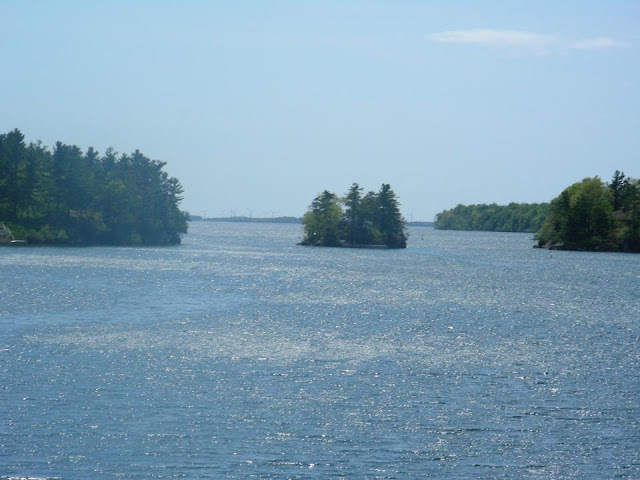 It passes along the Saint Lawrence River to the shores of Lake Ontario. 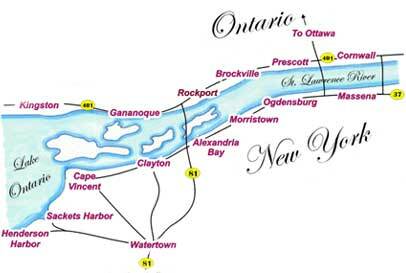 You will see exactly from the map below the cities and towns on both Ontario and New York that you may possibly be passing through. It varies on the type of cruise you are booking. 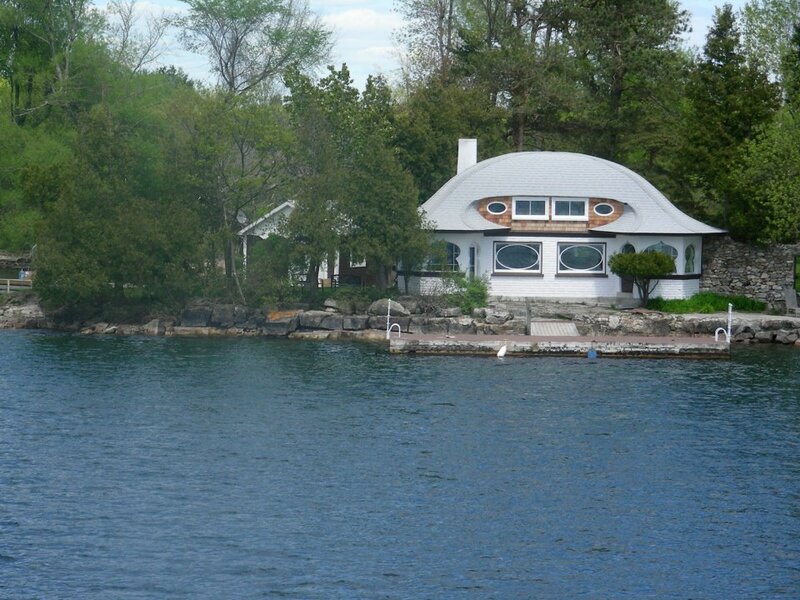 History tells us that Kingston is a former national capital of Canada and has many national historic sites to name here. 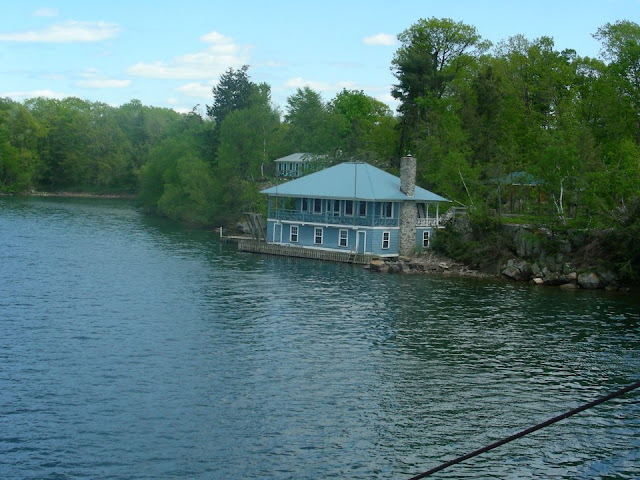 For the benefit of my readers who plan to visit Kingston after reading my blog, I am giving you a list of attractions that you may be interested to discover. You may be able to spend three nights or more on other things to do while in the city. 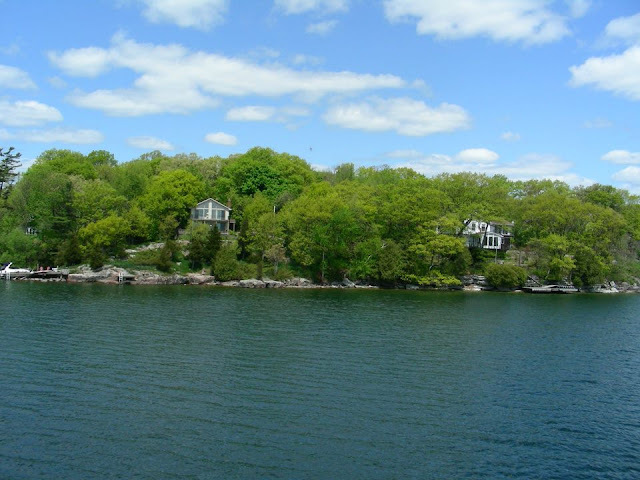 Some of which are; Kingston City Hall, St. Mary's Cathedral, Kingston Marina, Kingston Waterfront, Museum Ship Alexander Henry, Haunted Walk of Kingston, Confederation Tour Trolley, Historic Walking Tours and Fort Henry, to name a few. If you'd been to Kingston and know some other places of interest that is not included here, you may share it with our fellow travellers by leaving comments. Please remember that your remarks are important to this blog.